Manufactured from high-temperature composite exhaust material. 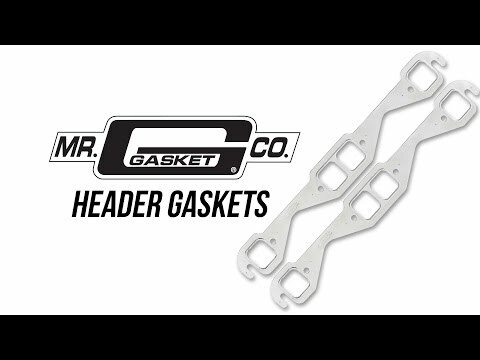 Provides maximum torque retention to eliminate gasket failure. Can be trimmed if necessary for modified port applications. Precision die cut for an excellent fit. For OE replacement, high-performance street, drag race and oval track.